Substance Use Disorder Workforce Loan Repayment Act. September 29, 2018 October 7, 2018 Framingham Source Editor Susan Petroni 8 Views 0 Comments Congresswoman Katherine Clark, Every Prescription Conveyed Securely (EPCS) Act, Substance Use Disorder Workforce Loan Repayment Act. 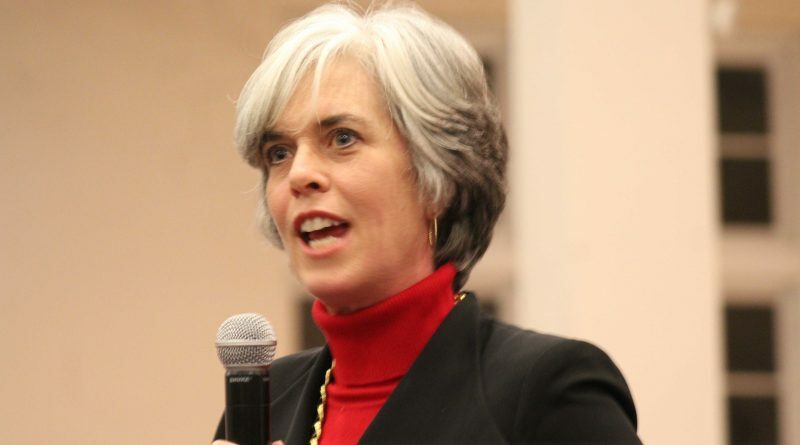 February 28, 2018 February 28, 2018 Framingham Source Editor Susan Petroni 13 Views 0 Comments Congresswoman Katherine Clark, Substance Use Disorder Workforce Loan Repayment Act.